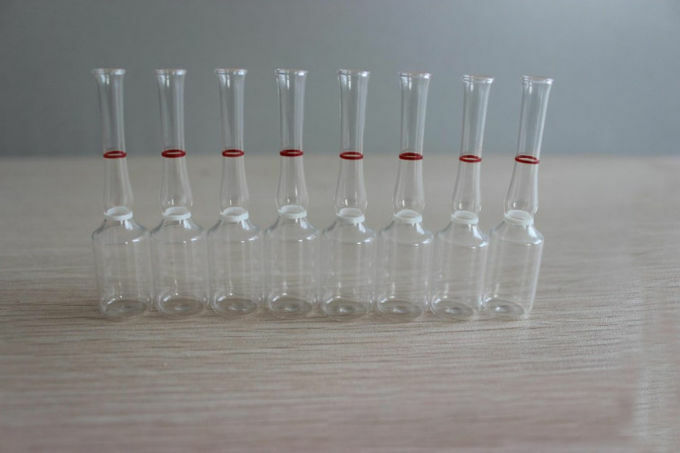 clear and amber color pharmaceutical glass ampoule 1ml, 2ml, 3ml, 5ml,10ml,15ml,20ml,25ml,30ml. 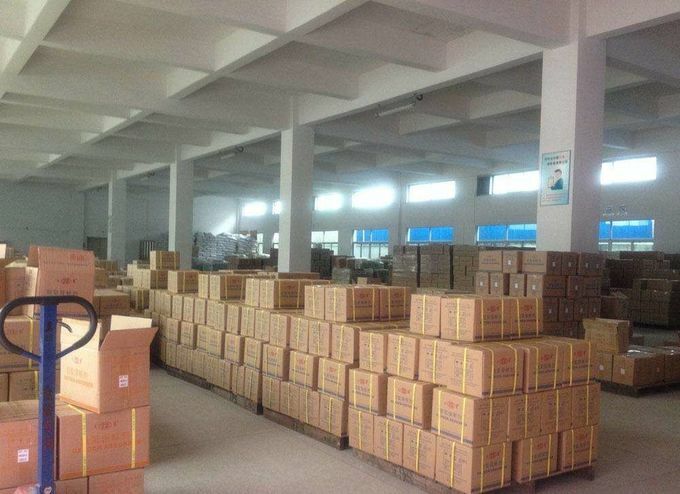 FourStar Group is one of the biggest pharmaceutical glass manufacturer with two professional production bases in China, located at Cangzhou city of HeBei Province, established in the year 1992, Occupied land: 133,200 square meters workshop. 1. Providing free design service and free sample If the customer need. 2. 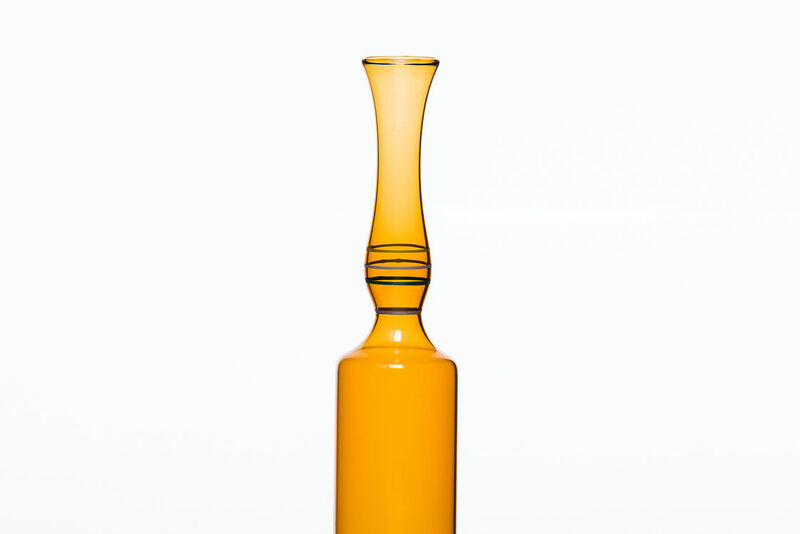 OEM service: we can make customized bottles based on your samples bottle or drawing. 3. 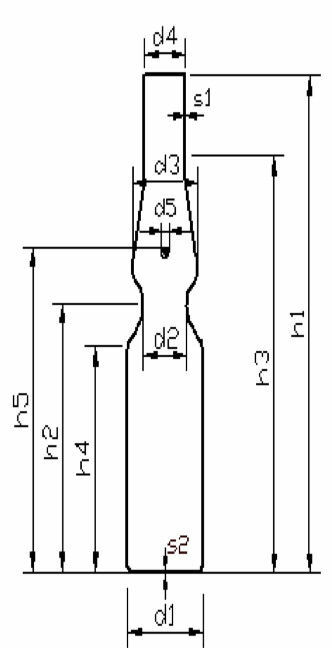 Custom service and multiple choice for meet different custom demand ,such as the color ,size ,capacity, printing craft, printed color of the vial. 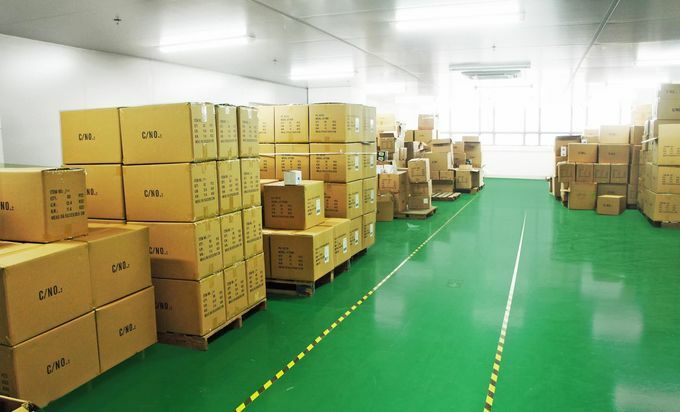 4.Fast delivery: about 5 days according to the order quantity after payment. 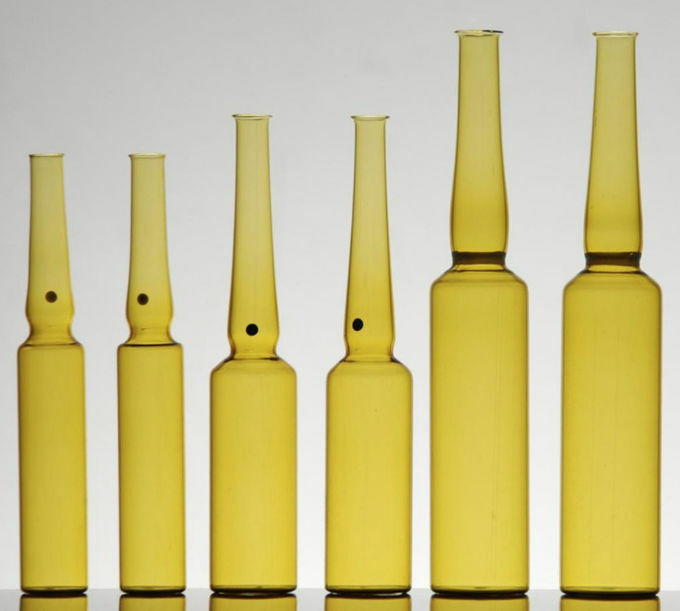 6.Providing matched sealing parts for vials, such as caps, sprayers, glass dropper, rubber stopper and so on.